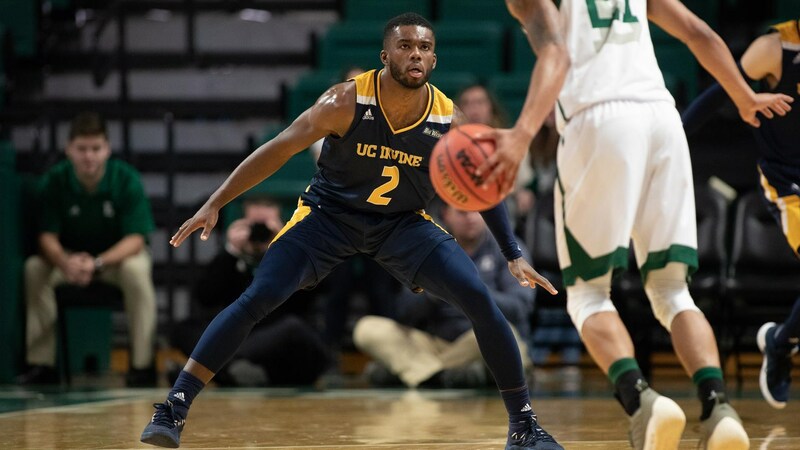 Scouting Report: UC Irvine finished a dominant season with a 92-64 rout of the Cal State Fullerton in the Big West Conference championship game. This year is the second NCAA tournament berth for the Anteaters–the last coming in 2015 in a 1st round loss to Louisville when they were also seeded at #13. The Anteaters are averaging 72.3 points, while making 45.5 percent of their shots from the field and 35.3 percent of their shots from three. But they can score in bunches. They reached 92 points in the Big West Tournament final and beat Cal Poly 110-72. Their season-low of 54 points came during a December loss at Butler. UC Irvine does have a big win over Texas A&M in November on its resume, as well as wins over NCAA Tournament teams Montana and Saint Mary’s. An argument could be made this team was under-seeded. 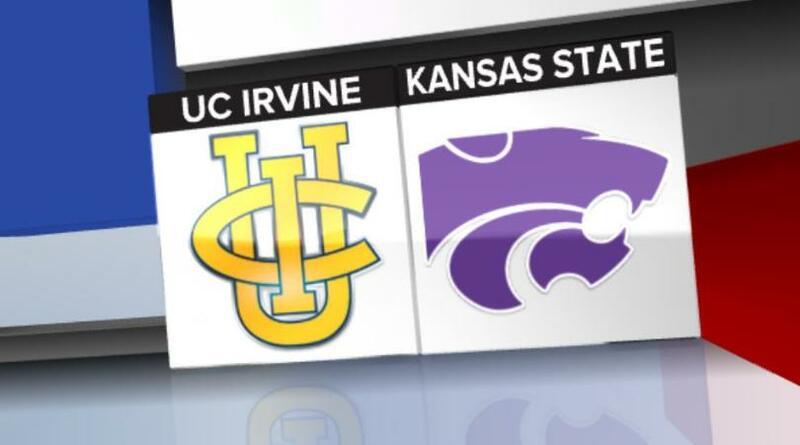 K-State defeated UC Irvine 71-49 last season at home early in the season but the Anteaters finished last season at just 18-17 overall so the have made a vast improvement. Key Player: Junior G Max Hazzard averaged 12.5 points on the season and was named the Big West Tournament Most Valuable Player. He had a team best 87 three-pointers made also this season. Look for him to to be the play-maker and scorer to make the Anteaters offense go. Fantasy Player: Senior F Jonathan Galloway averaged just 7.0 points per game but with Kansas State big man Dean Wade unable to go for him to have a big game inside scoring and rebounding. With that he will be a big fantasy play. in one National Championship game (1951) and four total Final Fours. In last year’s NCAA Tournament, K-State advanced to the Elite 8 before falling to Loyola Chicago (78-62). The Wildcats lost in the Big 12 Tournament semi-final match-up. K-State will play without star forward Dean Wade, but that’s nothing new for Bruce Weber’s team. He only played a total of eight minutes in the Elite Eight trip last season so they have proven they can win without the big man. This is a game that has the chance to be a defensive slug-fest, with both teams being among the nation’s elite defensive teams. The Anteaters are 9th in the country with a 7.3 rebound margin and 3rd in the country with 1,411 total rebounds. They are also a balanced rebounding team, being 11th in rebounds per game with 40.31, they’re 28.54 defensive rebounds per game is 15th best and they pull down over 11 offensive boards per game so without Wade, K-State will need to hold its own with this category by committee. Key Players: Senior G Barry Brown is currently averaging 14.9 points, 4.1 rebounds and 2.9 assists for the Wildcats, but he is arguably even more valuable on defense. He was named the Big 12 Defensive Player of the Year. And undoubtedly is the team leader and will need to come up big in on both sides of the court in this game. Key Fantasy Player: Junior G Xavier Sneed is the team’s top rebounder at 5.5 per game outside of Wade. He will likely be the top rebounder again for the Wildcats in this game. He also scores over 10 points a game and will need to use his athleticism to create some shoots but he should be able to do that to be a good fantasy play.